If you have been injured or suffered psychological trauma, you may be entitled to compensation under personal injury law. 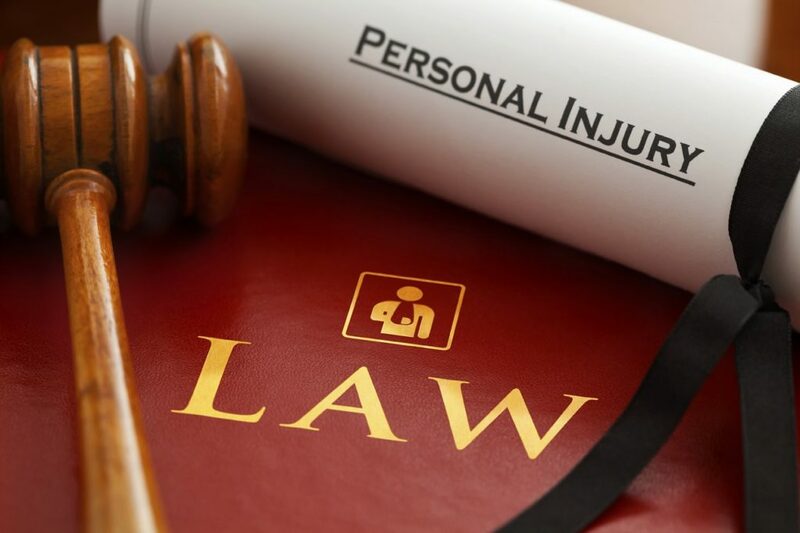 You may be surprised to know what sorts of injuries are included within the definition of “personal injury” – in any case, if you feel that you experienced pain and suffering as a result of a third party’s action or inaction, you should seek the advice of a personal injury lawyer. In the Boston area Jeffrey Glassman can provide expert advice based on his broad knowledge of all aspects of personal injury law. Here are some basic things to understand about personal injury. Simply being the victim of an accident is not enough to qualify for compensation. The key is that a third party can be held to be liable, or responsible, for your injury. Negligence is the most common form of liability, and basically means that a third person caused your injury by failing to act in a responsible way. One of the most common kinds of personal injury claim comes as a result of being injured in a car accident. In this case, a healthy driver who causes an accident because they had a heart attack may not be considered negligent, but a driver who causes an accident because they were texting would be considered negligent. Other forms of liability come from something called “strict liability,” which is the case when manufacturers produce products that are dangerous, or from “intentional wrongs” which is the case when someone deliberately commits an act that causes harm, even if they didn’t intend to cause harm. What Counts as an Injury? Most obviously, personal injury includes physical injuries to your body – but not to your possessions. So if you were injured as a result of a person texting while driving, injuries that you sustained as a result would likely be considered for compensation under personal injury laws – but the damage to your car would not be considered a personal injury. What many people don’t realize is that personal injuries can be mental rather than physical. This includes things like anxiety as a result of having been hit by a car to the extent that you are having nightmares, or can’t travel by car anymore without reliving the experience. Mental pain and suffering by victims is considered to be an injury. These sorts of injuries don’t have to be the result of a physical injury – for example, if you are the victim of intentional emotional distress caused, for example, by a person who is slandering you online, you may be entitled to compensation. In both cases, the law takes account not only of the mental and physical pain and suffering that you have already experienced, but also of the suffering that you are likely to experience in the future as a result of the accident. If you feel that you may have been the victim of personal injury, whether mental or physical, it is very important that you speak with a lawyer as soon as possible. There are time limits on filing legal claims in the case of personal injury, and it is better to get expert advice right away than to find out that you waited too long.